Fourteen hundred years after the exodus from Egypt, Yeshua went to Jerusalem with His disciples to keep the appointed time of Passover. 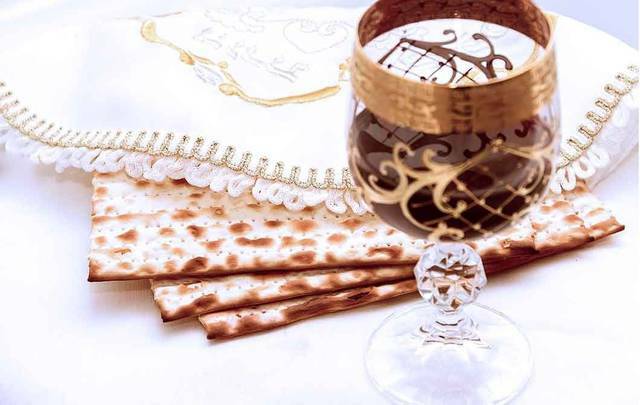 He and His disciples had been to Jerusalem to celebrate Passover many times, but this time, as they neared Jerusalem, Yeshua said, “My time is near; I am to keep the Passover” (Matthew 26:18). Serious disciples want to get past shallow teaching, understand their Bibles, and know Jesus better. 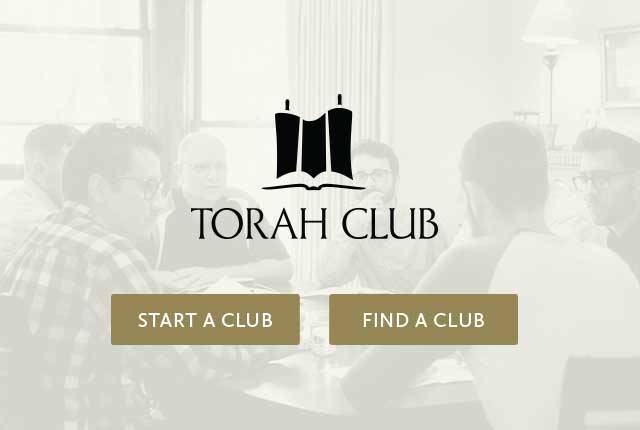 Torah Club is where disciples learn to master the Bible from a historical Jewish perspective and apply its timeless truths to their lives. Choose a Torah Portion below. Read the Scriptures, listen to the audio readings, and learn through short commentaries. The Torah Portions site follows the passages of Scripture that are read aloud in Jewish synagogues every week. 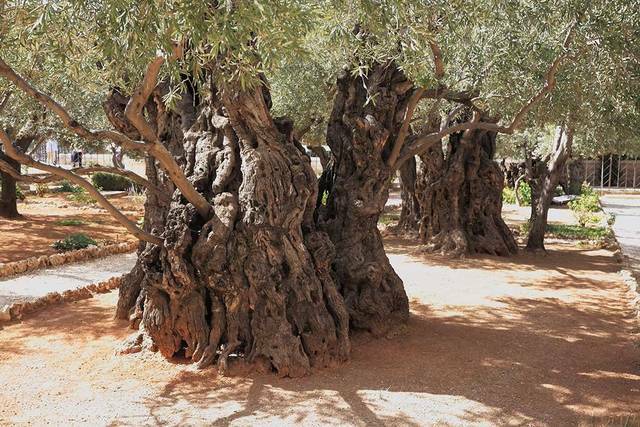 Genesis through Deuteronomy is broken into 54 portions containing a few chapters each. The names of the weekly portions are derived from a Hebrew word in the first sentence of the portion. Each week, synagogues across the world read a section from the Torah (the five books of Moses). The new reading cycle for the upcoming new year starts soon. 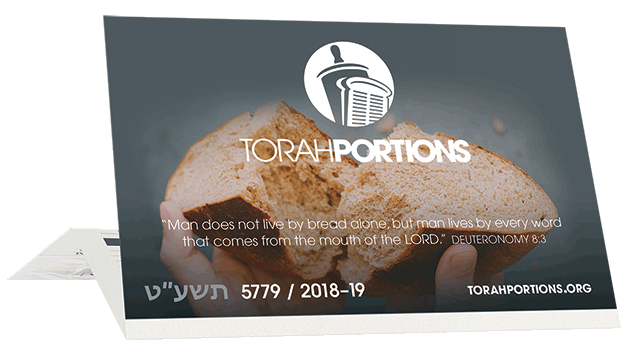 Order or download your free Torah Portions schedules today.